'Gravity’ is built up around a sharp, spiky riff that punches its way up and down the scale. Icy, hair-raising and galvanised with a genuine sense of urgency and danger, you can file this one under ‘concentrated undiluted dancefloor business’. Driven by heavyweight kicks and an obese bass groove, there’s no escaping its natural forces. Just like gravity itself. Trust us: Newton would be pulling some serious bass faces if he knew his theory had influenced this tearing slab of audio attitude. From attitude to altitude, ‘Catapult’ flings you into outer space the second you hear its purring metallic intro while snippets of vocals tease and please throughout. Then, without any warning whatsoever, an enormous synth riff ignites. Sawing through the mix with the power of an industrial timber mill, it winds up and up and up with raw audio insanity. Dropping into the duo’s most intense, muscular bass riffs to date, ‘Catapult’ is nagging, hooky and charged with the perfect amount of tech tenacity. Bona fide bass dynamite, if you’ve caught Andy C playing any time in the last few months, you’ll be well aware of its outrageous dancefloor effect. Truly massive. 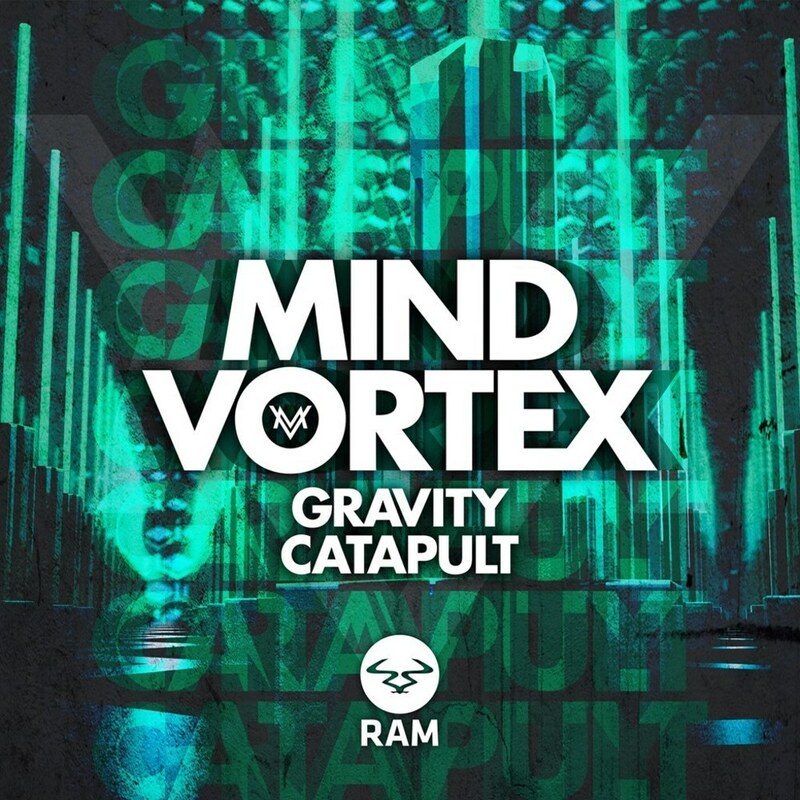 Two incredible pieces of underground drum & bass, two more reasons to keep your ears locked into Mind Vortex. This really is a very special release.